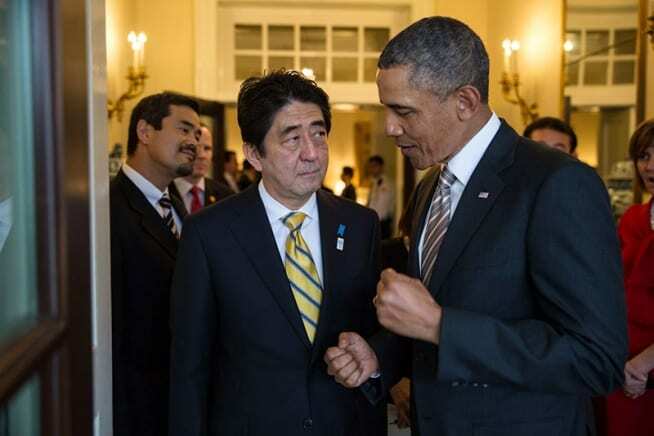 Obama and vassal leader Abe: Nothing that this duo plots is good for humanity. T.J. Coles is the author of Britain’s Secret Wars (2016, Clairview Books). John Pilger, internatinally renowned Australian journalist and antiwar activist needs little introduction to our audience.